The Virginia Institute for Psychiatric and Behavioral Genetics offers a rich interdisciplinary training environment in the Virginia Biotechnology Research Park with outstanding molecular genetic and computer facilities. Institute faculty include some of the leaders in the field of behavioral and psychiatric genetics and reflect a wide range of scientific backgrounds from molecular and statistical genetics to epidemiology, psychology and psychiatry. Currently funded research includes molecular-genetic studies of schizophrenia, alcoholism and nicotine dependence, and pioneering twin studies of complex disorders including adolescent behavioral development, adult anxiety, depression, substance abuse disorders, and of human behavior related to physical and mental health, together with pertinent epidemiologic risk factors such as stressful life events, social support and parent-child relationships. In addition, faculty are at the forefront of developing methods for the statistical genetic analysis of complex disorders. 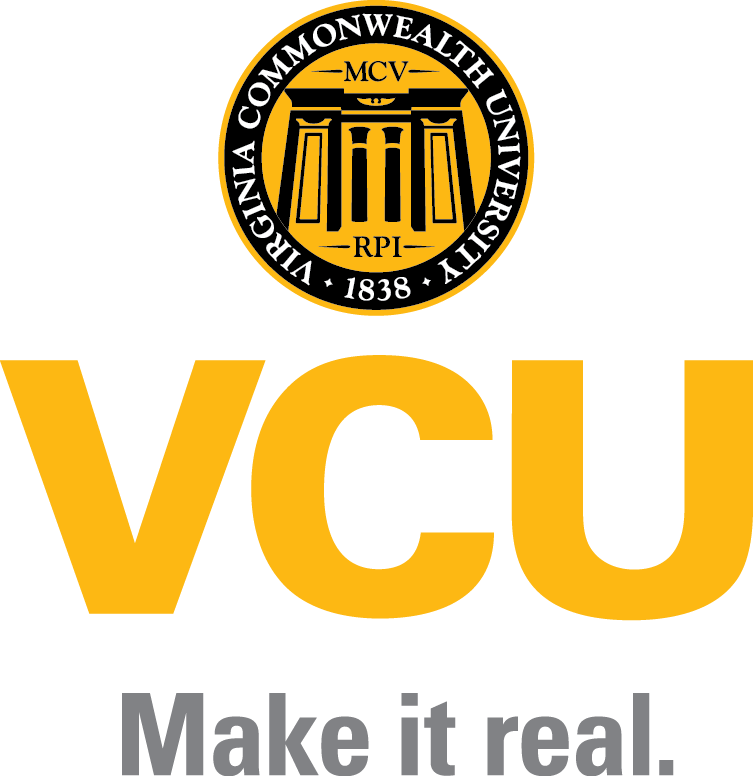 VIPBG collaborates with the VCU Center for Clinical and Translational Research to offer a interdisciplinary PhD in Clinical and Translational Science with a specialization in the area of Psychiatric, Behavioral, and Statistical Genetics (PBSG). Students in the PBSG track obtain interdisciplinary training, with coursework in human genetics, psychology/psychiatry, biostatistics, and epidemiology, with flexibility to tailor training and research experience to the student’s interests and career goals. Graduate students in PhD programs from other departments, including Psychology, Human and Molecular Genetics, Biostatistics, Pharmacology and Toxicology, Integrative Life Sciences, and Medicine (MD/PhD program) often work with VIPBG faculty. Many of VIPBG faculty have appointments across multiple departments which facilitates interdisciplinary research. While this route does allow students to conduct research with Institute faculty, students who come through external departments must adhere to the requirements of their home departments. As a result, this approach may lengthen time to degree completion because students must fulfill all the course requirements for the home department, as well as additional interdisciplinary coursework necessary to conduct research in the area of psychiatric and behavioral genetics. If you are applying to a PhD program in another department and want to work with a faculty member at VIPBG as your primary mentor, we highly recommend that you email the VIPBG faculty member and make them aware of your intentions so that they can communicate directly with the admissions committees of the relevant department. Graduate students in the PBSG program are funded through a variety of sources, including University Graduate School Fellowships, NIH grants held by individual VIPBG faculty, and two VIPBG training grants: T32MH020030: Research Training: Psychiatric and Statistical Genetics and R25DA026119: Research Education in Statistical Genetics of Substance Abuse. The first is the traditional postdoc position on a funded grant. Most VIPBG faculty who hold research grants have postdoc positions on those grants. These position’s scope of research is guided by the scope of the research proposed in the research grant. For currently open positions, please visit our employment opportunities. The second is a postdoc position on the NIMH Training Program. This T32 training grant has been funded through NIMH since 1999 (T32MH020030: Research Training: Psychiatric and Statistical Genetics) and offers three postdoctoral and three pre-doctoral positions. Postdoctoral training is tailored to the experience and needs of the trainee. Fellows will select a primary mentor, and one or more secondary mentors based on his/her research interest. The focus of the research covers the spectrum of genetic approaches applied to mental health. The third is a postdoc position on the NIDA Research Education Program. This R25 research education grant has been funded through NIDA since 2008 (R25DA026119: Research Education in Statistical Genetics of Substance Abuse) and offers three postdoctoral and three pre-doctoral positions. Postdoctoral training is also tailored to the experience and needs of the trainee. Fellows will select a primary mentor, and one or more secondary mentors based on his/her research interest. The focus of the research is on the development and application of statistical genetic approaches to substance use behavior and disorders. Finally, postdoctoral fellows funded through other national or international institutions may choose to spend some time working with a particular faculty member or a team of investigators on a particular project. Such opportunities are typically arranged through direct contact with the respective faculty member.